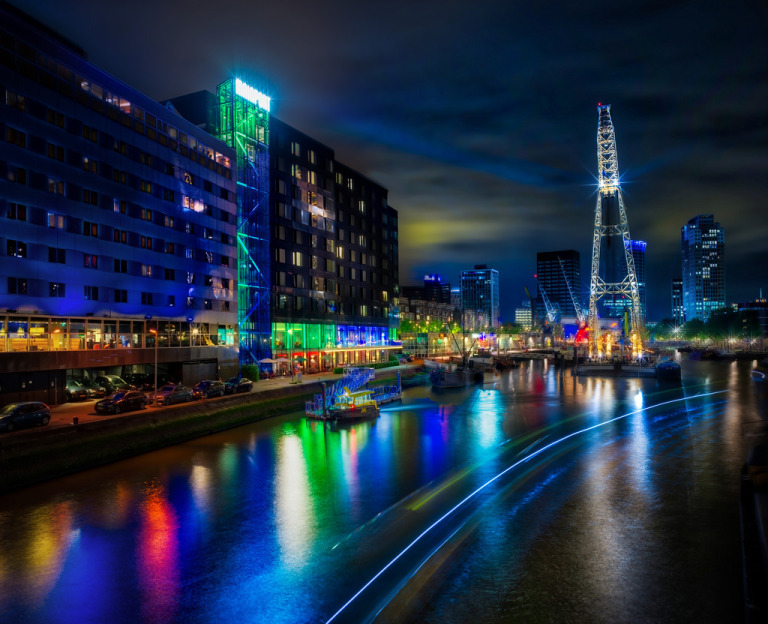 The Port City Futures Conference took place in Rotterdam between December 17th and 19th. The event was organized by Prof. Carola Hein and Maurice Jansen, rapporteurs of the last AIVP World Conference in Quebec. The conference gathered leading experts of different fields involved in port-city relationships, connecting academics with stakeholders and institutions. The goal was to define a new port city research agenda tackling global challenges, such as the energy transition, climate change and digitalization, building on concepts such as circular economy, human capital and co-construction governance. José M P Sánchez presented the final version of AIVP’s 2030 Agenda, concerning the same global issues and linked to the UN’s Sustainable Development Goals. This Agenda, adopted in the World Conference in Quebec, will guide the AIVP actions in the coming years, and will help AIVP members to structure their strategies. In the conference we discussed the key vectors that will defined the future research agenda for port city relationships of leading research centres such as Delft TU or Erasmus University, among others. AIVP will remain in touch with this initiative and the following steps, enriching our Agenda and content with cutting edge research and the inputs from world top experts.